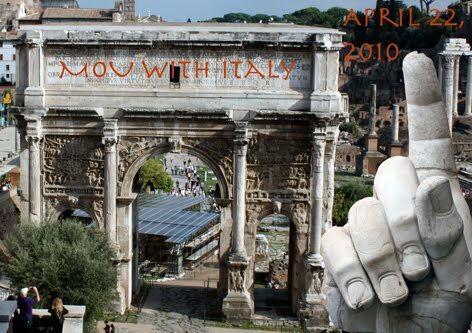 Have you commented on the proposed renewal of the MOU with Italy? You have until April 22, 2010. Further details on how to comment are available from the AIA website. Save the Anglo-Saxon Stone! Vote now.